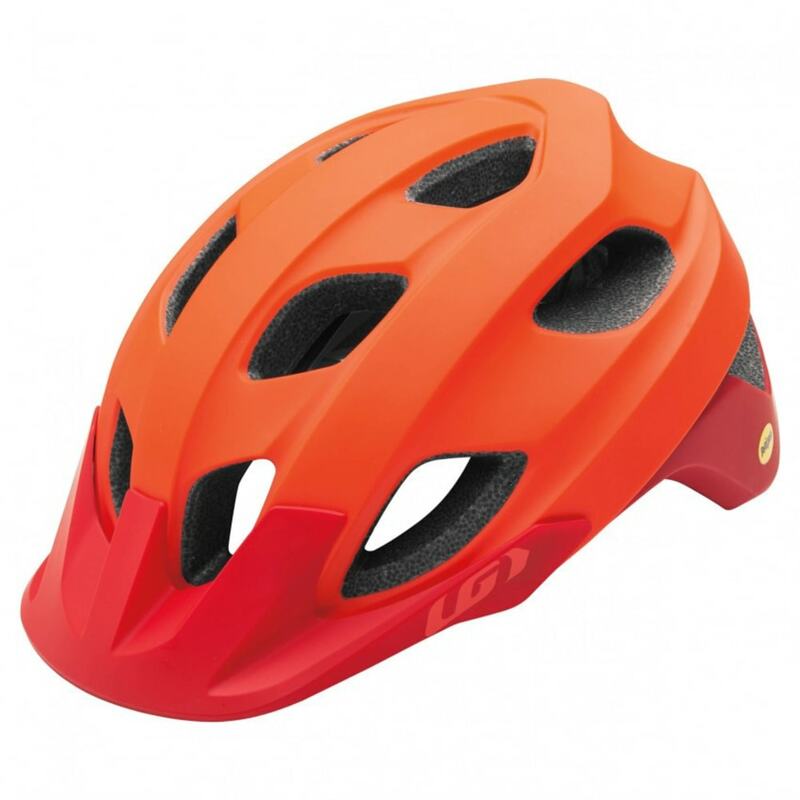 The Raid MIPS Helmet is versatile, tough and perfect for summer riding. 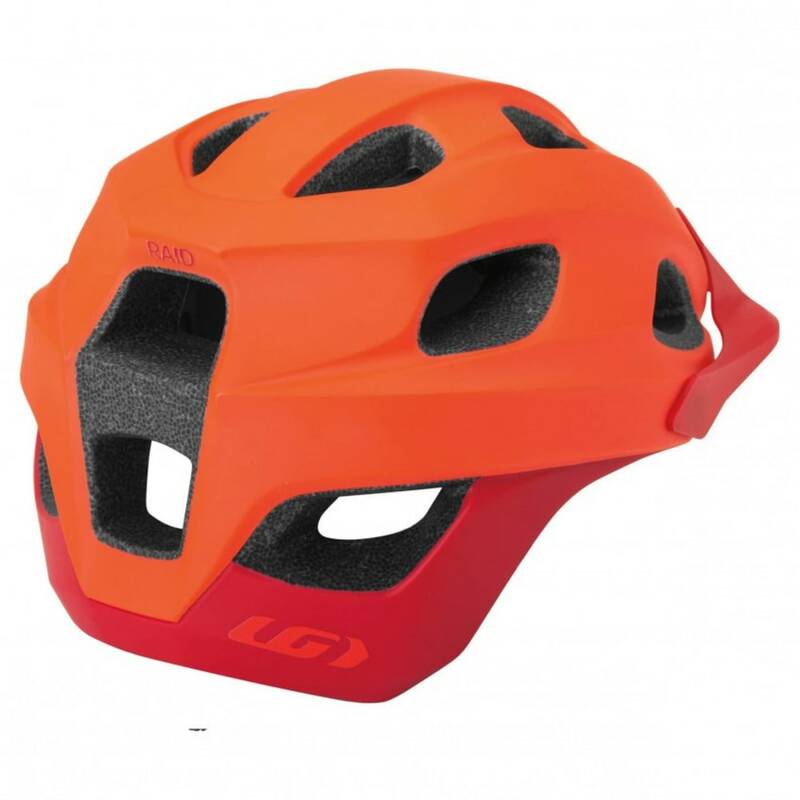 The Multidirectional Impact System (MIPS) is a new, cutting-edge technology developed by brain surgeons and scientists, which has been proven to protect the brain from rotational forces caused by angled impacts to the head – the most common type of impact in cycling accidents. 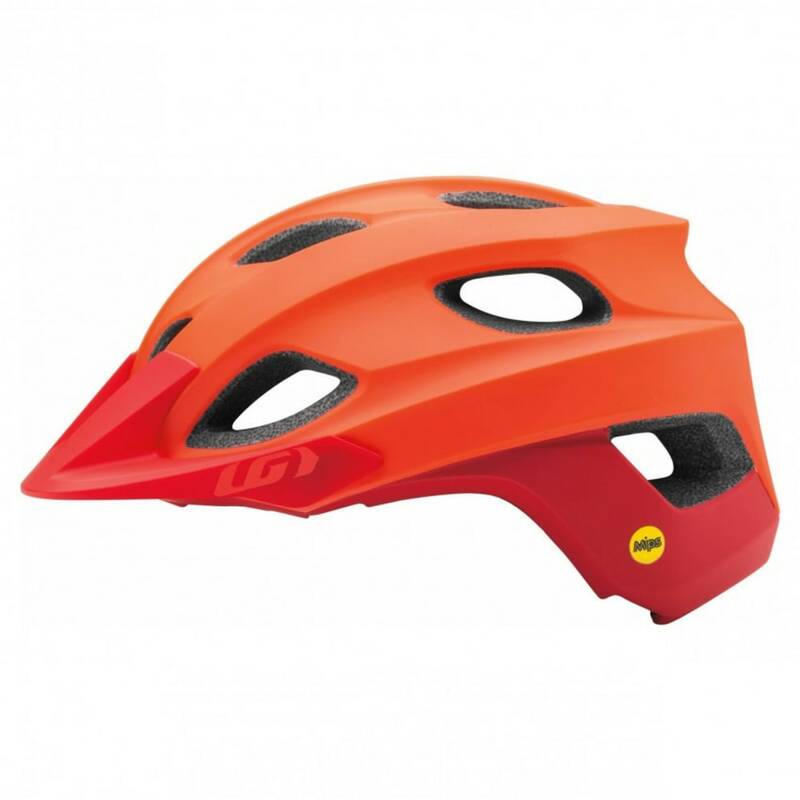 The helmet also provides plenty of coverage around the back of the head, specifically for trail riding activities. The Spiderlock® 4D fit system combines our original side adjustment mode, with a new mechanism that controls the height at which your helmet will sit. The Tri Glide PRO strap system will let you fine-tune the position of the helmet’s straps with minimal fuss, while the RAID visor can also be adjusted in three different positions, for a fully customizable setup. Super MSB technology at the rear of the helmet helps to reinforce the internal structure of the helmet, with moisture evacuation channels providing a welcome cooling effect on hot summer days – for a lid that’s both secure and comfortable.